A poetic silent era documentary by director Johan Löfstedt. Synopsis: Stockholm 1965. A comet is heading towards earth. A man with a super-8 camera documents the city and its inhabitants the days before the end of the world. A fictitious found footage documentary about love and longing in a world of chaos. 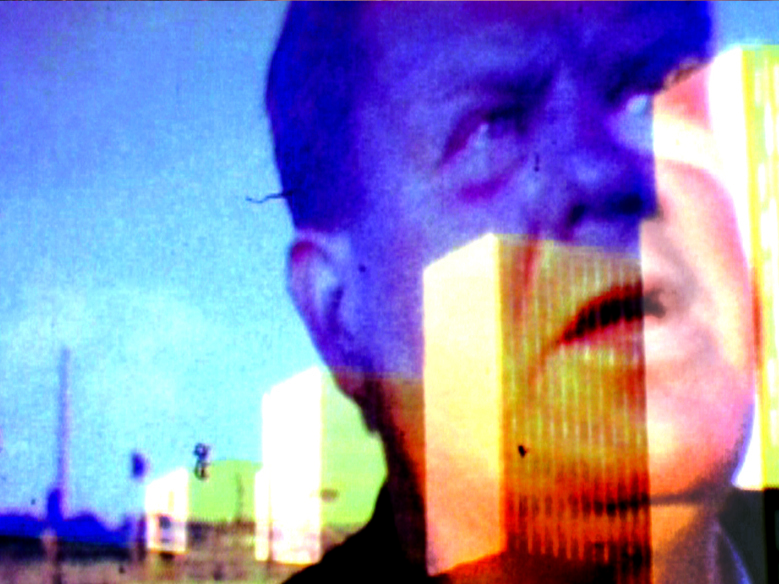 The film is editied from 297 rolls of super-8 film that amateur photographer Bror Jacques de Wærn filmed in Stockholm between 1959 and 1971. The film has won the Grand Prix at the Vendôme filmfestival (France) and the audience award (1 of 10) at the International short film festival in Sao Paolo (Brazil).